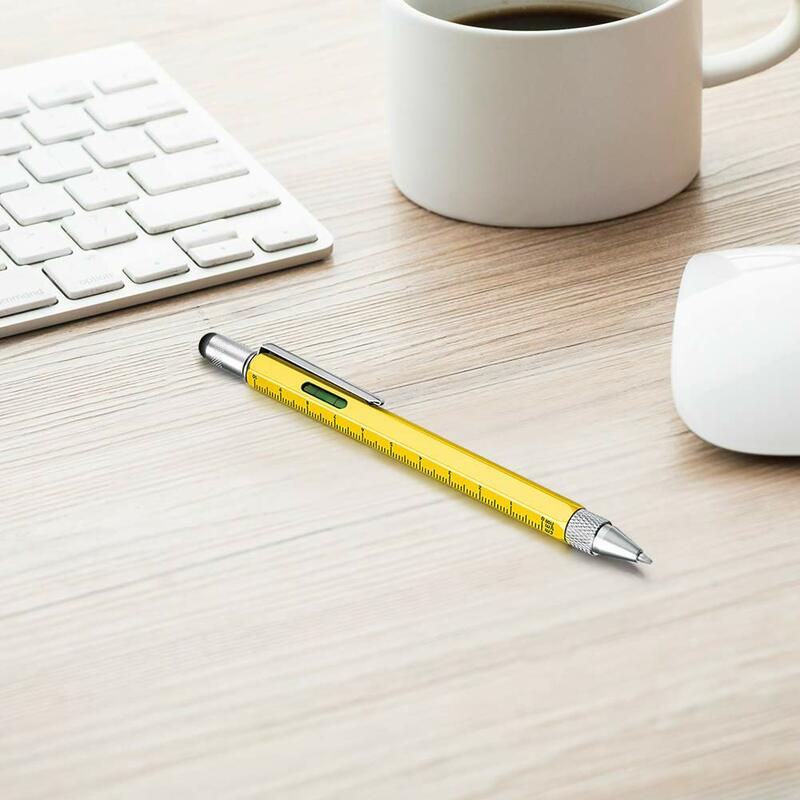 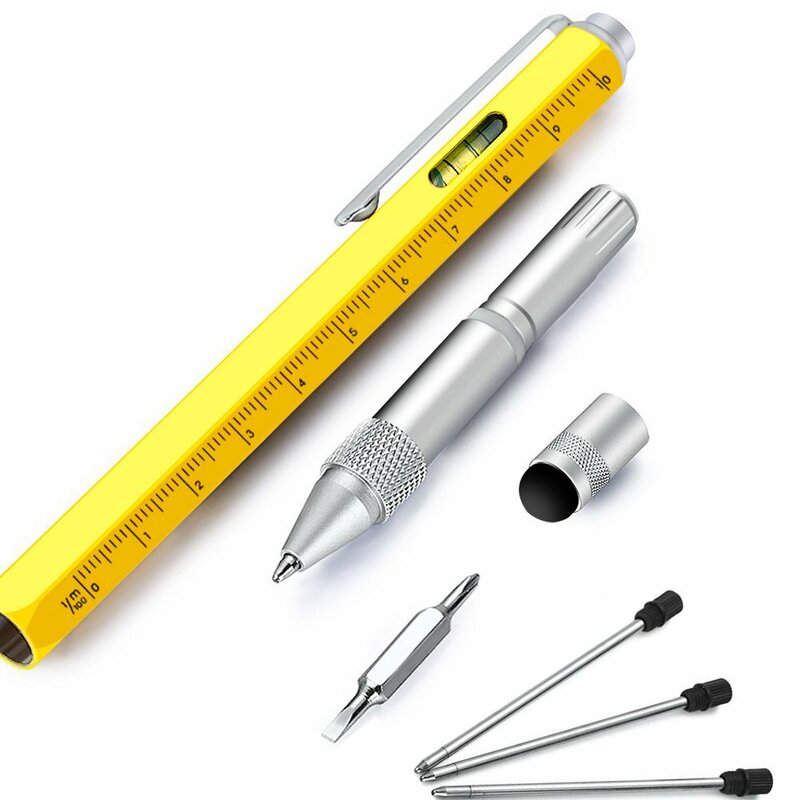 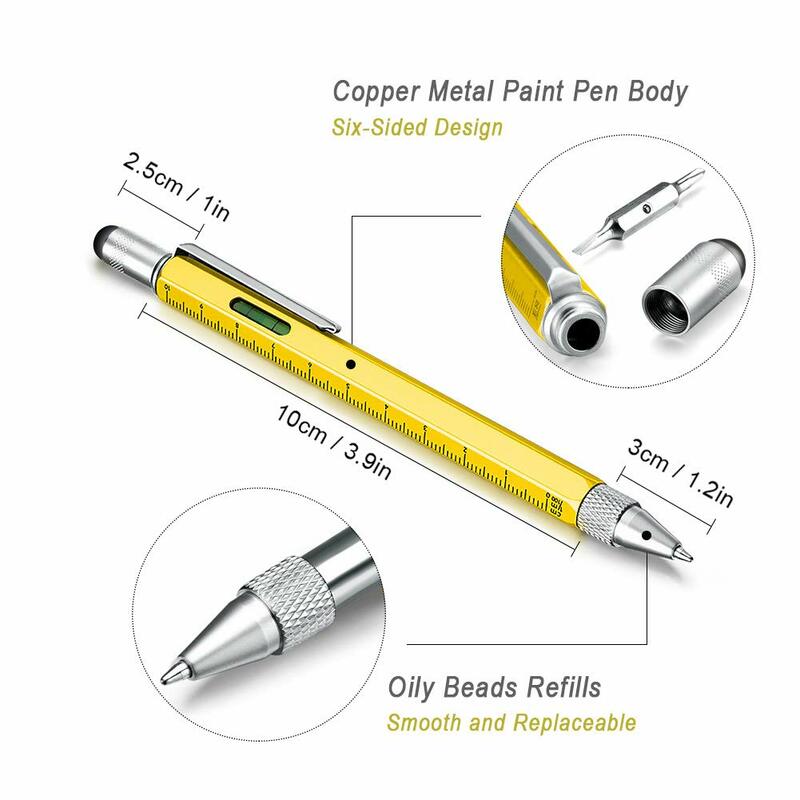 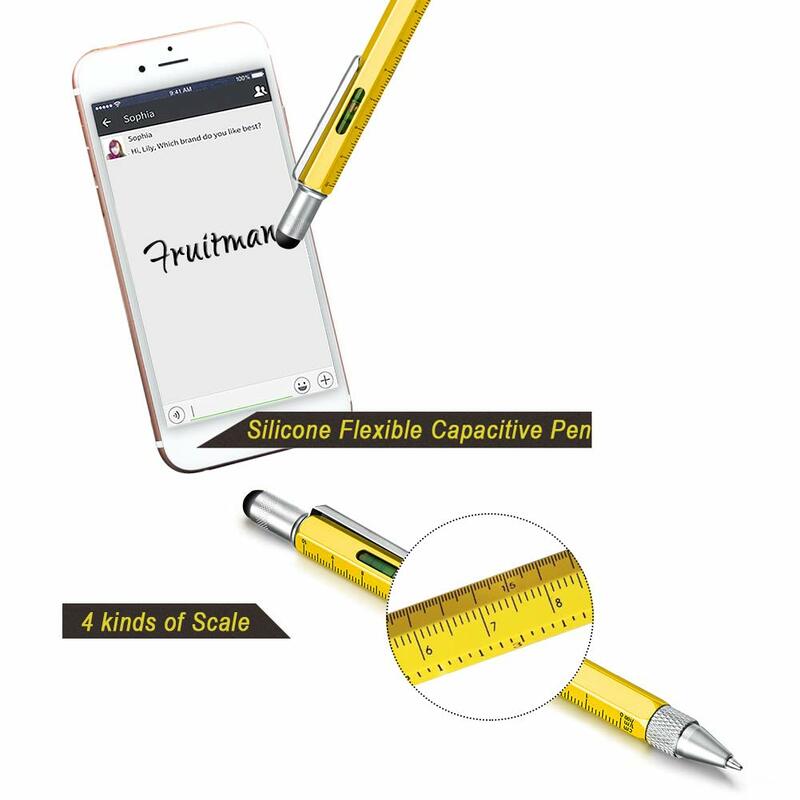 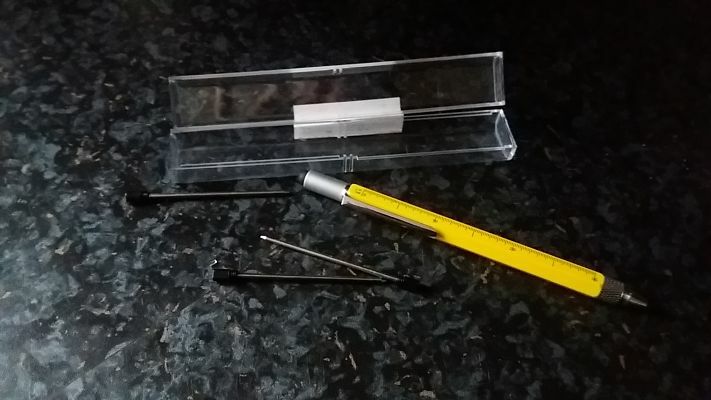 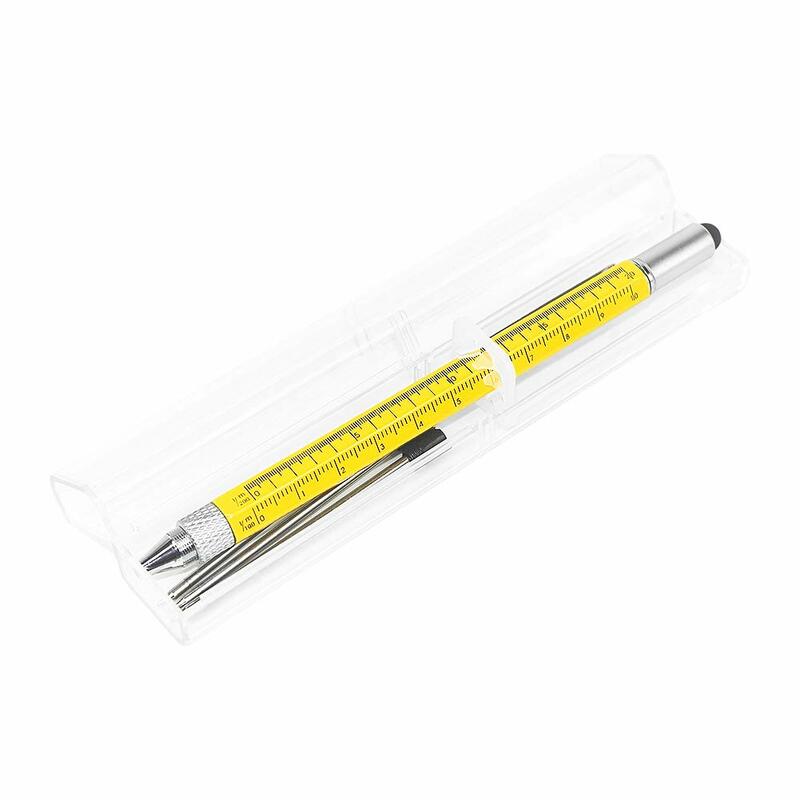 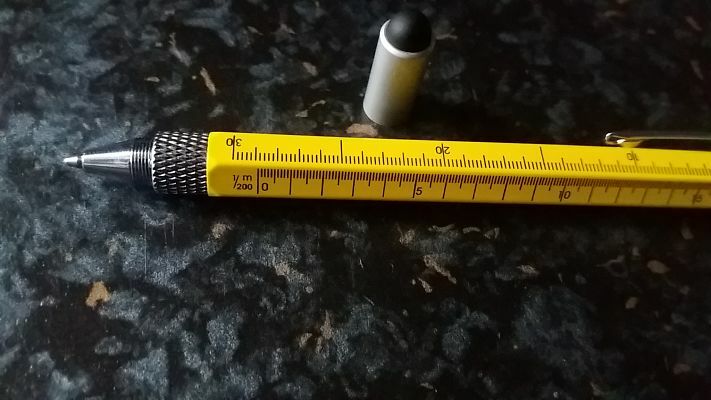 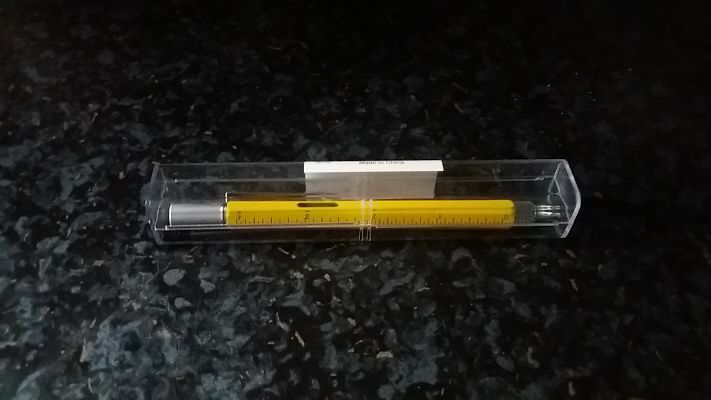 This 6 in 1 stylus pen is a useful gadget , a multi tool including a stylus for touch screen , ballpoint pen with scale ruler , spirit level ,small screwdriver set ( flat head and phillip's ) and 4 pen refills and comes in a handy little clear plastic case to keep in . 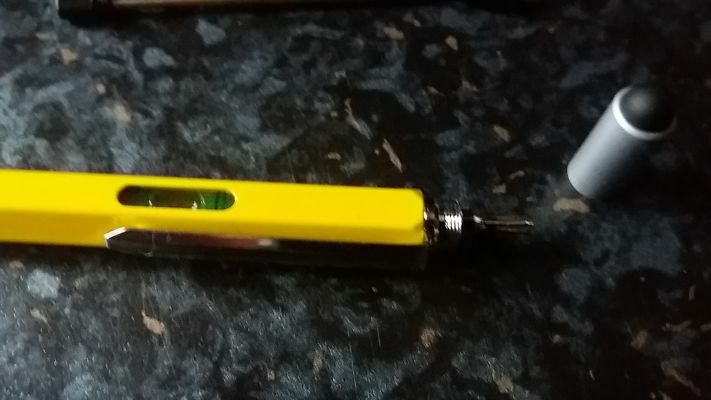 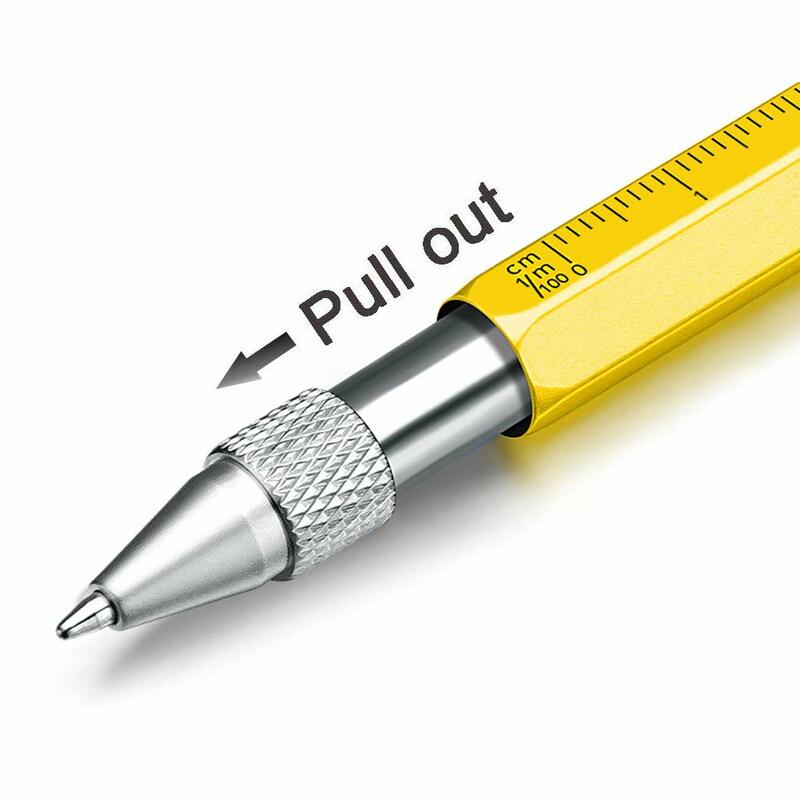 very handy tool to have , one end is the pen and the other a screwdriver set . 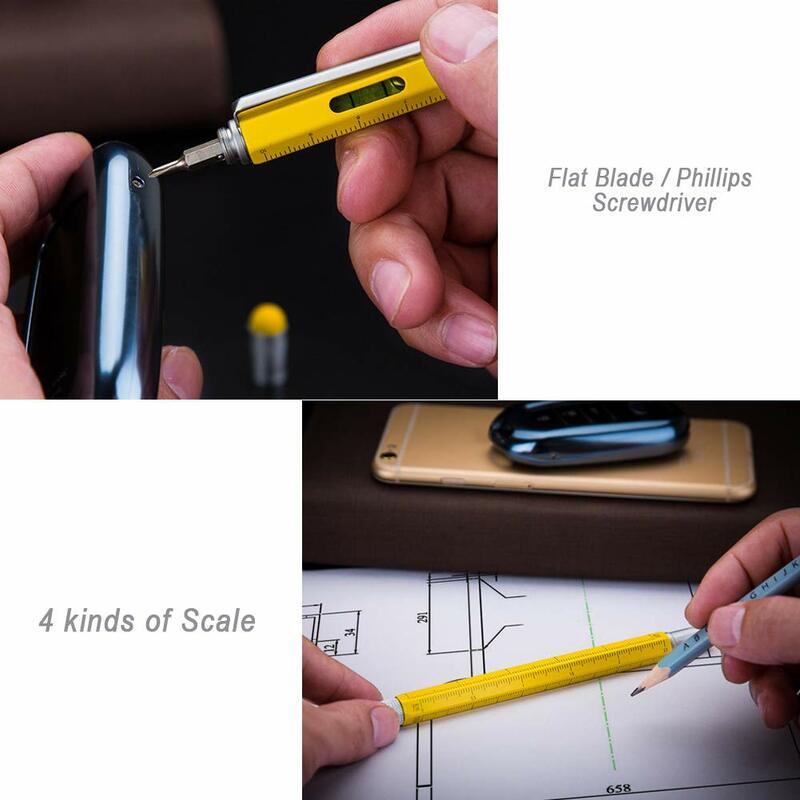 Perfect gift for dad's , partners for yourself for doing the odd jobs around the house .